Karen Cangialosi (@karencang) is a biology prof and faculty developer who also happens to be one of the best open educators out there. 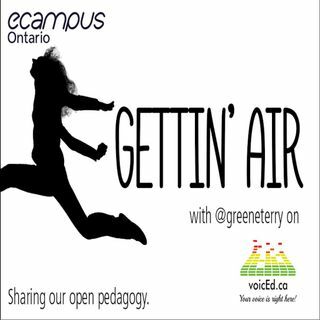 Terry and Karen chat about how she uses open pedagogy to enable student ownership and agency in their studies. They also talk about where to get the good conch snacks in Turks & Caicos.